Summit Electric offers planning, design, project management, construction, installation and maintenance of electrical systems for clients in the Mining, Forestry, and Oil & Gas resource sectors. 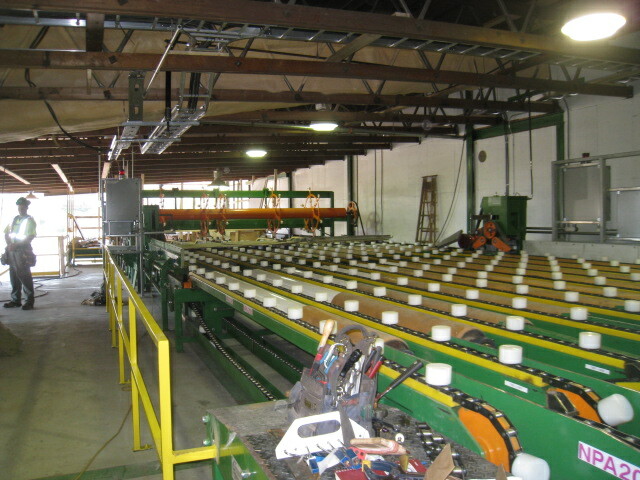 At Summit Electric, we understand the demanding completion schedules of industrial environments. We are constantly expanding to meet the needs of technological innovation and striving to be an industry leader. Our team of professionals are ready to deliver high standards of safety, workmanship, and performance while meeting our goal of creating a long term relationship with each and every client.